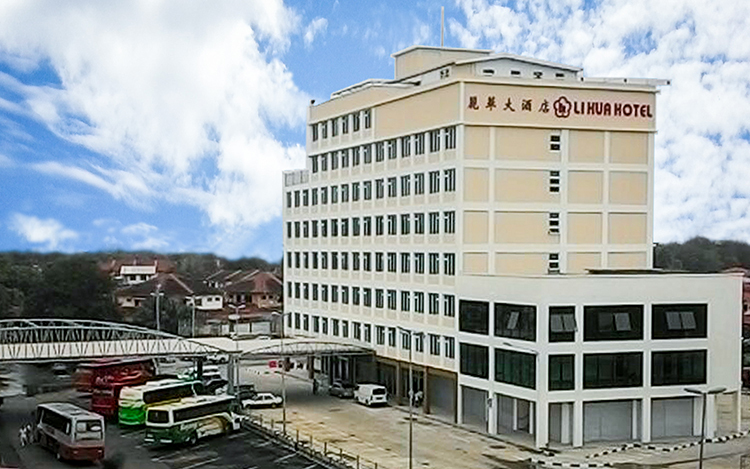 Li Hua Hotel is a well established, family run hotel providing excellent value for money and close personal attention for all guests. All of our 72 guest rooms are well appointed and feature satellite TV. Our conference facilities are ideal for small conferences and seminars for up to 50 guests, and we can cater for private parties for up to 100 guests in our popular coffee house. Best of all, we have a delightful riverfront location directly opposite the Rejang Esplanade, with some of the most scenic views in Sibu.